How you design your kitchen depends a lot on how much space you have in the room and how you want to use it. This is also known as the ‘Pullman kitchen’ after the design of the American Pullman train sleeping carriages in the 1920s and ‘30s. The one-wall design is self-explanatory, with the entire kitchen being fixed along just one wall. It’s a space-saving design usually used in studio apartments or small flats that don’t have enough space to have a separate kitchen and living room. A galley kitchen design is used in small narrow kitchens, named after the layouts you’d find on ships and aeroplanes. The cupboards and utilities are fixed on two walls, facing each other, with doorways at either end. Small and medium-sized kitchens could adopt the L-shaped design, which utilises the corner space, giving you a bit more surface area. 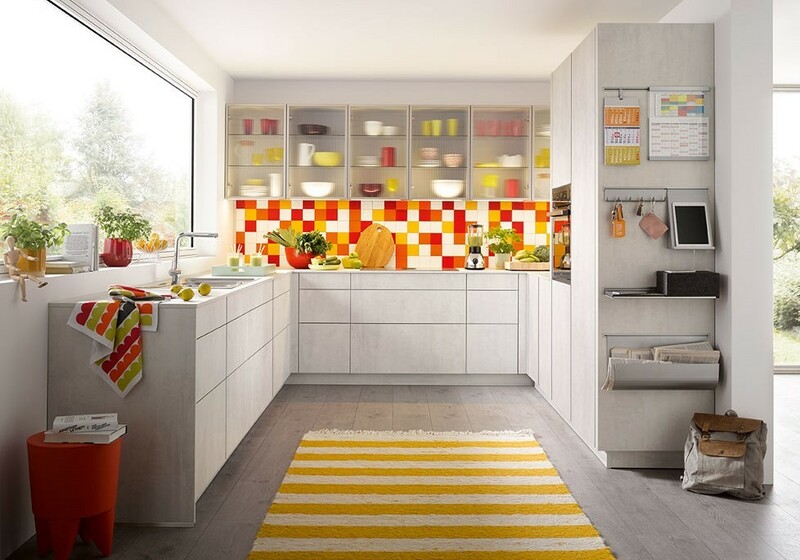 L-shaped kitchens are great if you want more storage and working space in an open-plan area. This is where the kitchen units and appliances are placed around three walls. 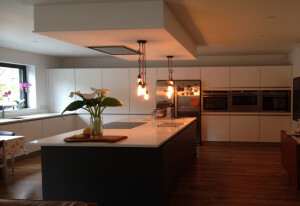 It could well be that an L-shaped kitchen in an open-plan room could be extended into a U with waist-high cupboards, which will extend the working area available but without ‘cutting off’ the room. The ultimate dream kitchen usually has an island, partly because it means you’ll have a wonderfully large kitchen, but also because it will significantly increase the amount of storage and working area you have available. 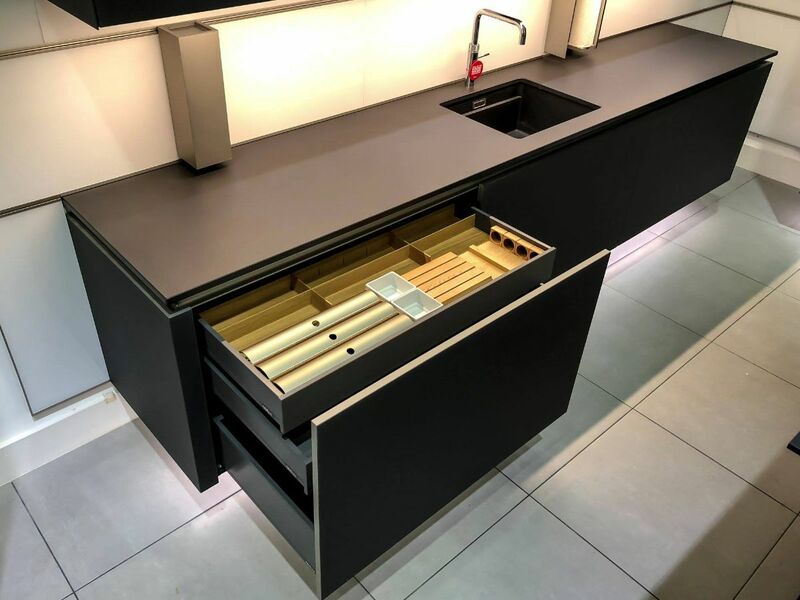 If your kitchen isn’t large enough for an island, you can add a peninsula, which is just bringing a bit of extra cupboard and worktop area into the middle of the kitchen in order to utilise the space available. 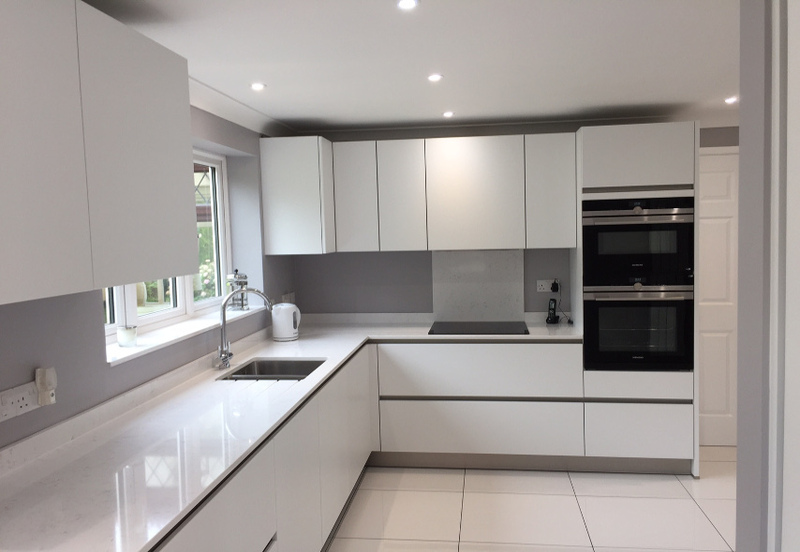 Visit our showroom and talk to our kitchen designers about how best you can adopt your kitchen space to create a contemporary, modern kitchen which will be both practical and stunning.